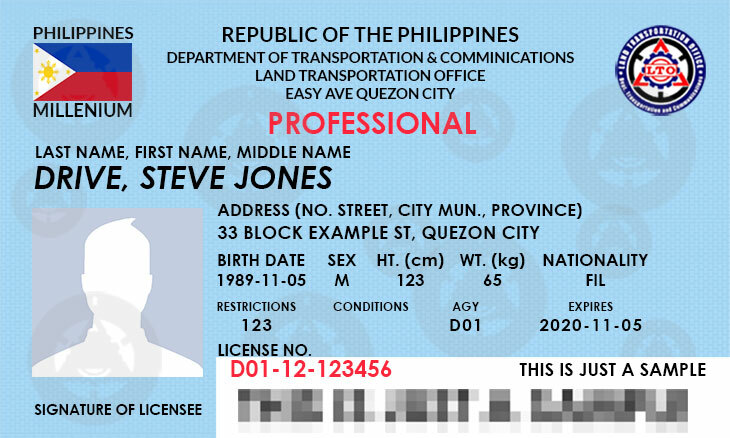 5years ng expired license ko pwde po bang irenew at ano pong mga requirements n need? 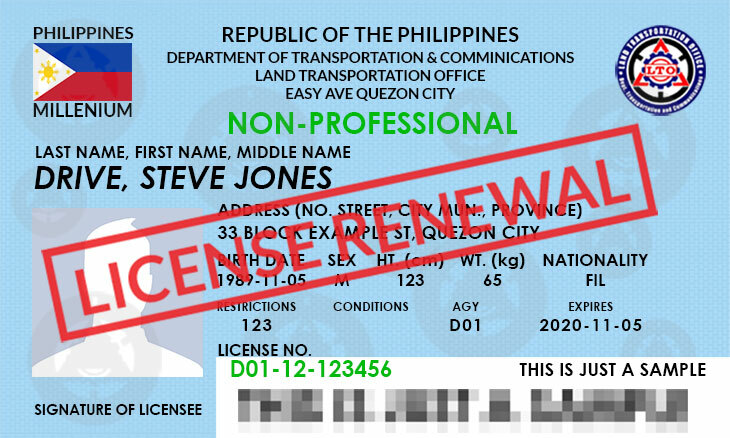 Yes, pwedeng i-renew, but you may need to take the exam again as it is more than 2 years expired. Requirements is the stated above.